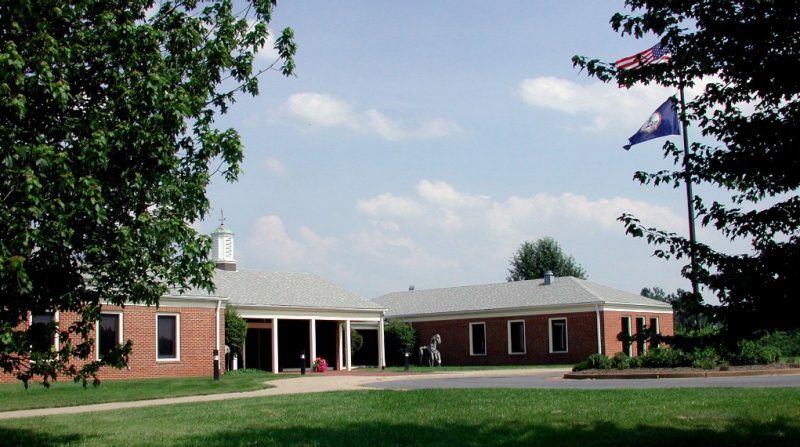 Virginia Tech’s Marion duPont Scott Equine Medical Center is a premier, full-service equine hospital located in Leesburg, Virginia, and one of two hospitals of the Virginia-Maryland College of Veterinary Medicine. We offer advanced specialty care, 24-hour emergency treatment, and diagnostic services for all ages and breeds of horses. Our team of equine specialists is training today's and tomorrow’s veterinarians in the latest medical technologies and procedures, and advancing new knowledge through innovative scholarship and clinical discovery. We provide exceptional, compassionate care for all patients. We adhere to a standard of excellence in interactions and communications with team members, customers, and referring veterinarians. Every action we take contributes to a culture of accountability, collaboration, respect, safety, and excellence. We support innovative scholarship and creative activity in clinical discovery to enhance the future of horse health. We develop, train, and retain dedicated professionals to provide optimal care and operations.